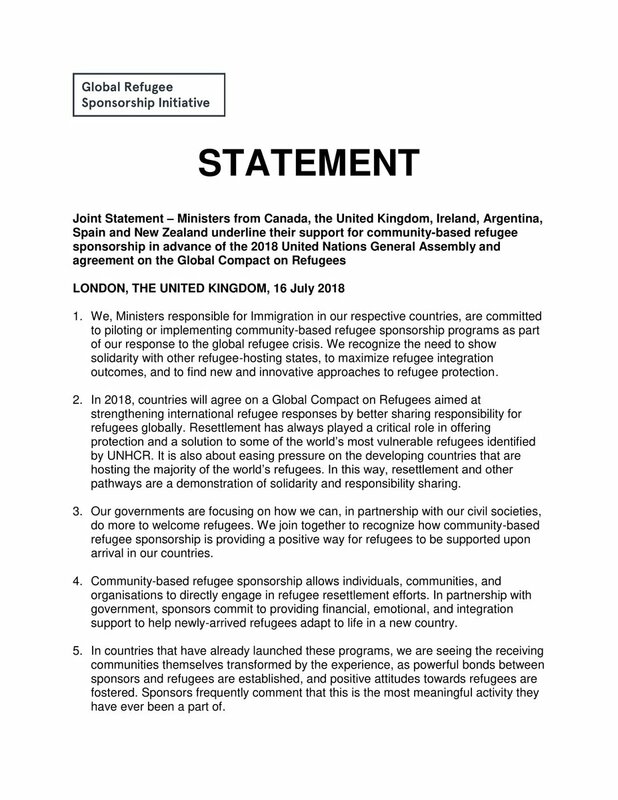 The Community Refugee Sponsorship Initiative (CRSI) is urging the Australian Government to consider its community sponsorship model as an innovative way to compliment Australia’s current refugee and humanitarian program – inspired by the leading Canadian example. The refugee advocacy group made the call today in its submission to the independent review of Australia’s integration, employment and settlement outcomes for refugees and humanitarian entrants – the Shergold Review. The model proposed by CRSI builds upon the Government’s current private sponsorship model (the Community Support Program or CSP), provides significant benefits to refugees and the towns and communities they settle into, and comes at minimal cost to the tax payer. Save the Children Director of Policy and International Programs Mat Tinkler said the review should fully consider the benefits a world-class community sponsorship program would have for local communities and resettling refugees. “The enormous generosity and capacity of the Australian people needs to be better harnessed,” Mr Tinkler said. “We strongly encourage the Review Panel to consider our fully costed proposal, which would also help meet Australia’s obligation to address the global refugee crisis. Amnesty International Australia Government Relations Advisor Alexandra Engel-Mallon said the evidence for an expanded community refugee sponsorship program was overwhelming. 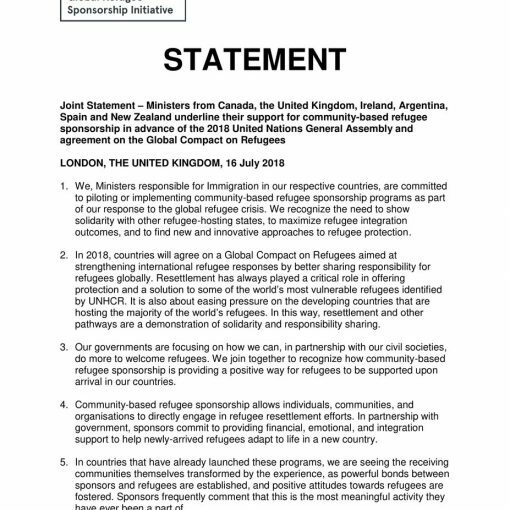 “Sponsorship programs are delivering compelling results in other parts of the world, particularly in Canada and the UK, with evidence of improved integration, employment and settlement outcomes for refugee and humanitarian entrants, and the communities in which they settle. “This review provides an opportunity for the Government to assess the benefits and limitations of the current CSP, make necessary improvements and expand the program,” Ms Engel-Mallon said. 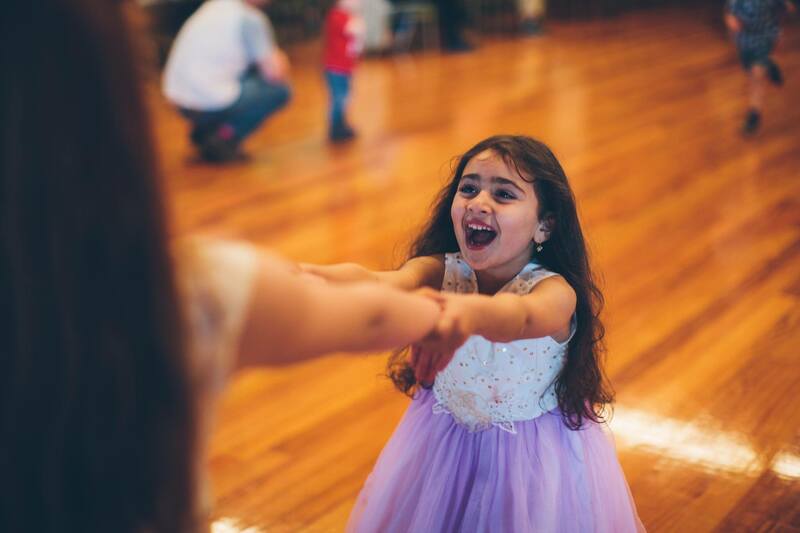 The Community Refugee Sponsorship Initiative (CRSI) was established in 2017 by leading refugee advocates Save the Children Australia, Amnesty International, the Refugee Council of Australia, Rural Australians for Refugees, the Australian Churches Refugee Taskforce and Welcome to Australia. Call Jess Brennan on 0421 334 918 for interviews. 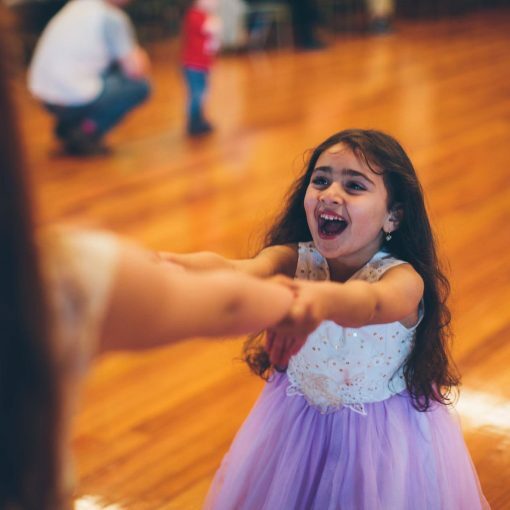 Join the movement to welcome refugees into our communities.